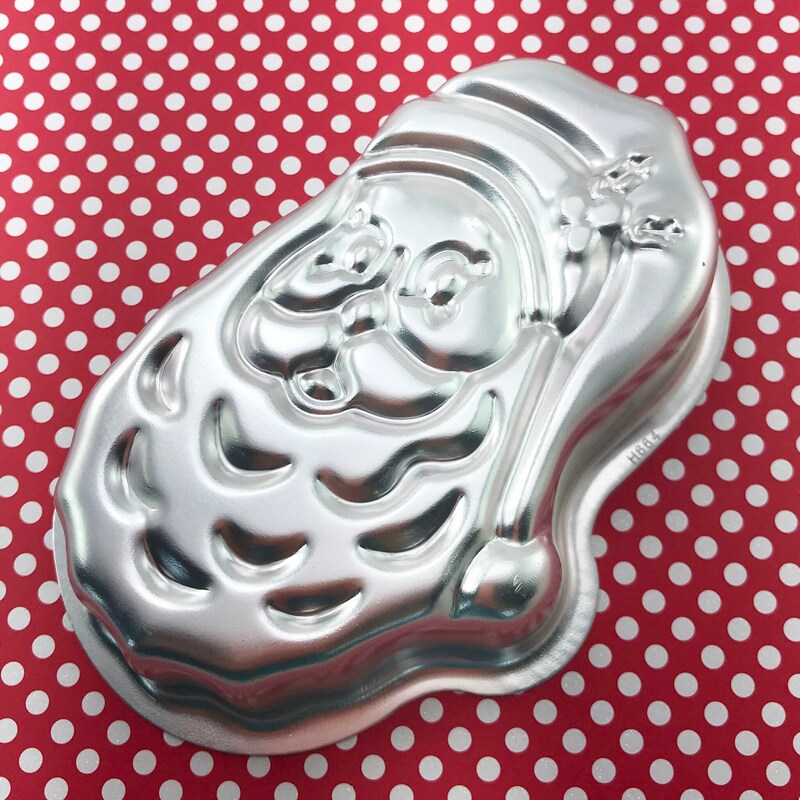 SANTA CLAUS BEARD bath bomb & baking mold is a festive Christmas bath bomb mold of Santa with a nice big beard and hat. 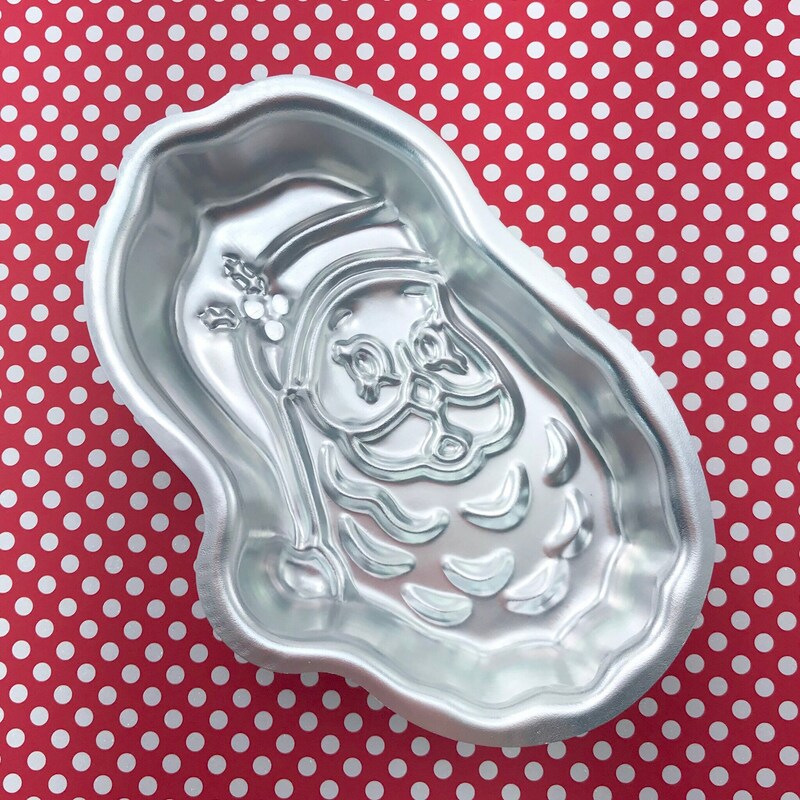 We carry several Santa’s, snowmen, a Christmas stocking, trees and more. Check them all out. Approximately 5 1/2” long by 3-3 1/2” width and 1 1/4” deep.